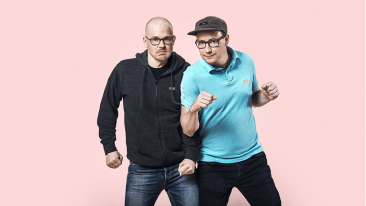 Both Zoosh Ventures' Kimmo Arppe and Zoosh Digital's Juha Autio have big news to announce at the Startup Meetup event on 14 February in Tampere. The Irish digital design, development and investment house Zoosh Group is planning to invest in Tampere-based startups and establish an R&D department in the Finnish city. Zoosh Group is made up of digital services developer Zoosh Digital and its investment arm Zoosh Ventures. 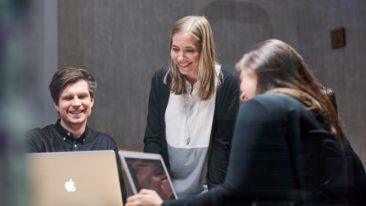 On 14 February, it will partake in a Startup Meetup in Tampere to announce its intention to invest in 15–18 Finnish startups over the next year-and-a-half. 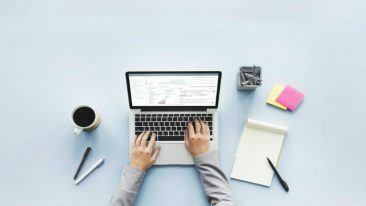 The investments are part of a Zoosh Ventures’ investment programme that focuses on providing early stage funding to technology startups innovating mainly in the software-as-a-service (SaaS) and cloud-services areas. In addition, Zoosh Digital is looking to set up a local research and development centre in Tampere. Both Arppe and Autio, along with Zoosh Ventures CEO Bert Farrell, will take part in the meetup in Tampere, organised as part of the Six City Strategy co-operation between Finland’s largest cities.